Interim manager Ole Gunnar Solskjaer and his assistant Mike Phelan have brought back the ‘old-school’ Manchester United, according to Jesse Lingard. United ran out of patience with Mourinho after the 3-1 defeat to bitter rivals Liverpool, but his dismissal had – in the eyes of some supporters – been a long time coming due to a lack of on-pitch entertainment and reported unrest in the dressing room. 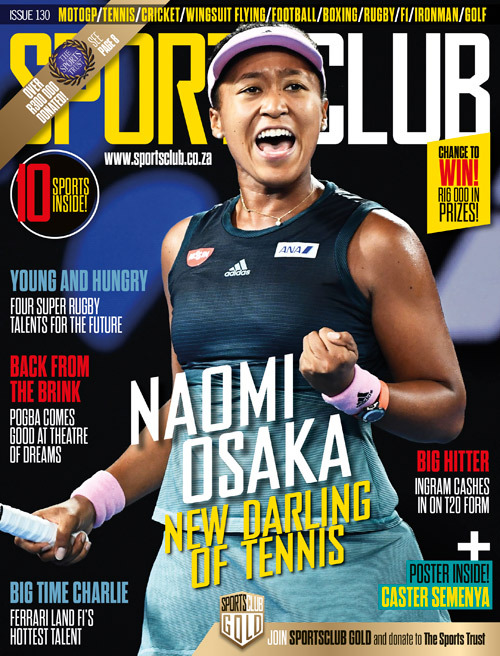 Solskjaer has made a remarkable impact, winning nine and drawing one of his 10 matches in charge across all competitions, while a move away from Mourinho’s pragmatism has seen the likes of Paul Pogba, Marcus Rashford and Anthony Martial flourish. 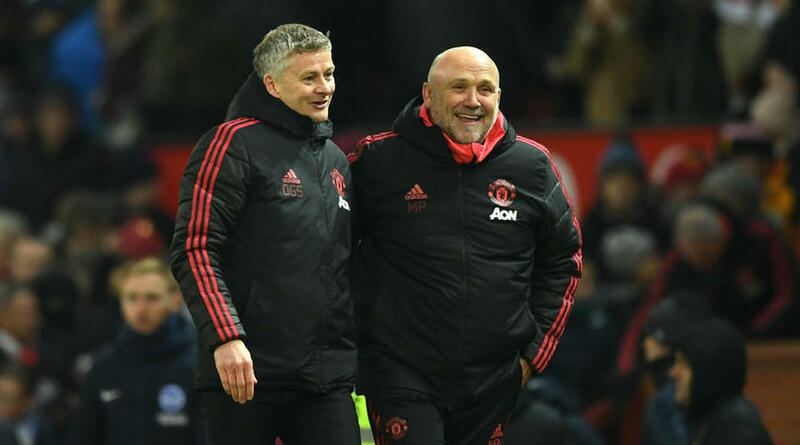 Phelan, who also served as an assistant to Alex Ferguson, returned alongside Solskjaer, and together Lingard thinks they have reinvigorated United. ‘Solskjaer and Mike Phelan have brought back the old-school Manchester United,’ Lingard told the Daily Mail. ‘They know the league and the club inside out, so to pass that on and get us playing how we are, has been perfect. ‘Solskjaer is doing very well. Nobody can fault him. He has taken a lot on, but he already knew what he was doing when he came in. He got the players backing him straight away. ‘He told us there are big expectations and pressure at this club, but we have to deal with it and play like a real United team.